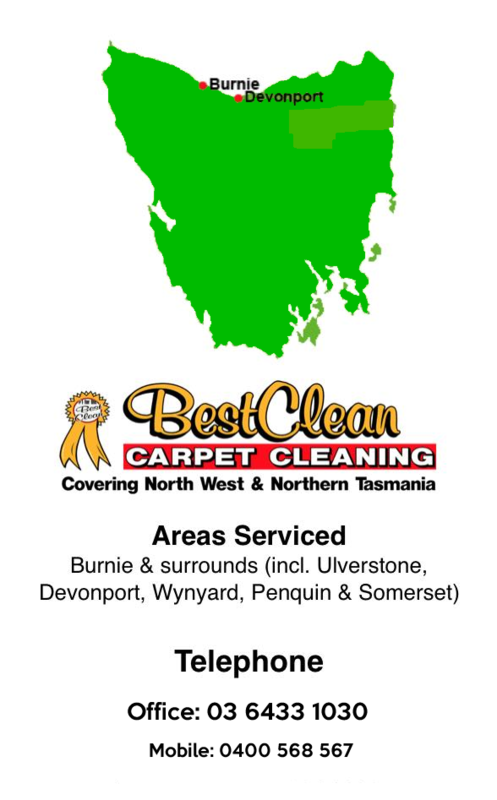 *Looking For A Carpet Cleaning Launceston Company? Family Owned Co.
You may want to clean your carpet and one thing you’re likely to ask yourself is whether to hire professional carpet cleaners or to hire DIY carpet cleaning machine. 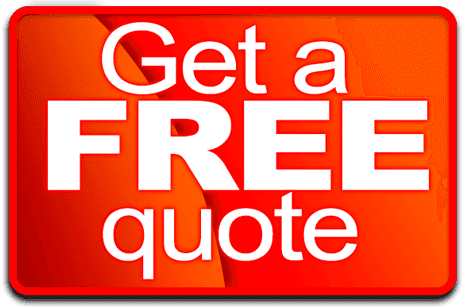 When it comes to carpet cleaning, many people acknowledge that using DIY machine is much more economical than hiring professional carpet cleaning services. Now the question is, is it worth to hire professional Launceston carpet cleaning company or go for a DIY machine? What carpet cleaning machine does? A carpet cleaning machine is an equipment that uses detergents and water solution to clean carpets. The machine does this by working the solution through the carpet and then making the moisture evaporate along with dirt and grime. All carpet cleaning machines cannot be said to be similar, some are of high quality while others are of low quality. Hire machines are normally not that powerful when compared to professional equipment’. This is so because it doesn’t use hot water, and even if you pour hot water in it, it will easily lose the heat in it with time. Another setback to most hire machines is that they aren’t powerful enough to evaporate all the moisture in the carpet. And if the moisture is retained in the carpet for over 24 hours, then the mild dew might start to grow on the carpet. Hire carpet cleaning machines have their own disadvantages as we have seen, but this should not mean that we shouldn’t ever use a DIY machine to clean our carpets. We only need to be a bit careful when choosing the machine, look at its quality, and should also be relatively new. If you ensure this, then you’ll likely get good results. Most professional carpet cleaning services employ highly trained personnel who use high quality carpet cleaning machines. Some of these machines include: the truck mounted machines-this deeply cleans your carpet while at the same time ensuring that all the moisture in it is removed. Good professional carpet cleaning services will also conduct a pre-test on your carpet using various solutions so as to determine the one that can remove all the dirt and break down the oils that may have accumulated in your carpet, and hence produce the best results possible. In Australia, this carpet cleaning industry is unregulated and thus you need to be a bit careful when choosing a company that offers carpet cleaning services. You need to do some research among different service providers before settling on one. Is their work is guaranteed? Do they have an insurance cover? For how long have they been in that particular area? Do they belong to any professional body? Good carpet cleaning service providers ought to belong to a professional body since their membership is a clear confirmation that they always adhere to a strict code of conduct, and will increase your level of confidence in them. They should also be insured, since this will be an assurance to you that they will take their work more seriously and will be held liable for any mishap or accidents on your property. 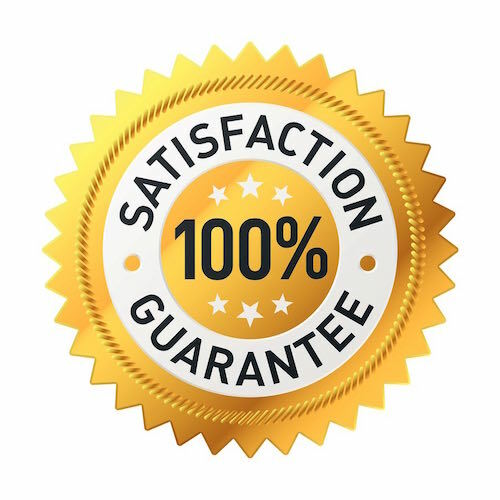 To conclude, any professional service provider should be able to stand behind his or her work with a guarantee. Now, which way to go, a DIY or a Professional Carpet Cleaning Launceston Company? I can authoritatively say that hiring a DIY machine is more economical than hiring professional services. Professional carpet cleaners recommend that you get your carpet professionally cleaned for at least once a year. In between the period, you can hire the machine to clean it. Apart from your carpet looking better, a clean carpet will also last longer unlike a dirty one. Deep-cleaning your carpet ensures that the dust mites and other type of allergens are gotten rid off.